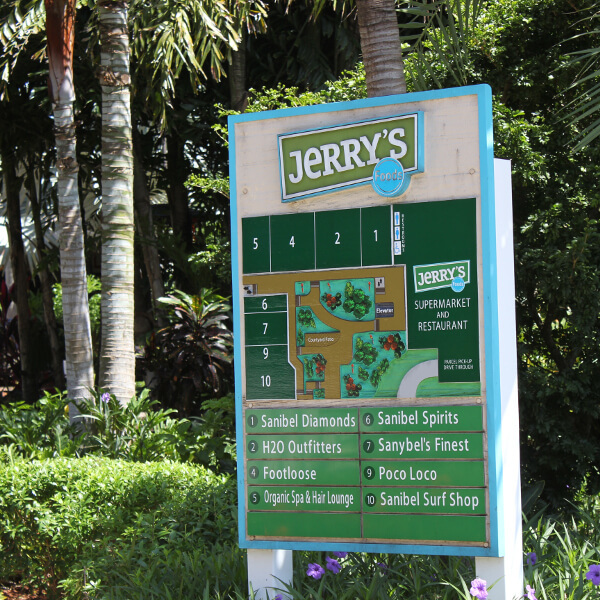 You came for the sun, but that does not mean you can’t enjoy some shopping while you are here. 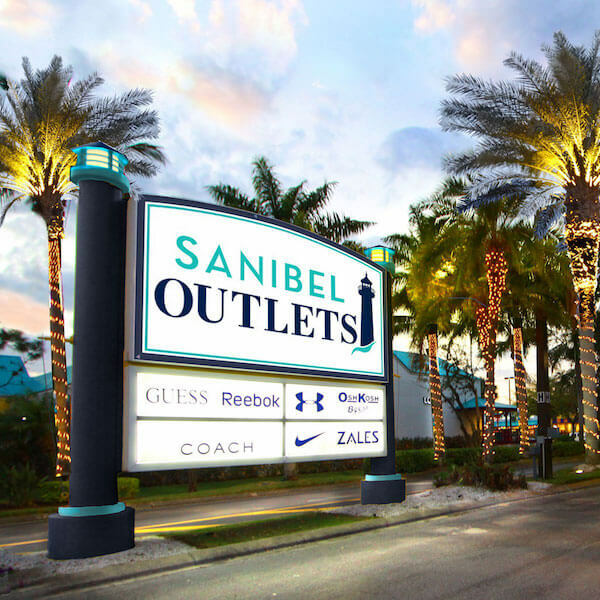 For tourists, snowbirds and residents, it is about spending a few hours or a whole day in retail rapture. 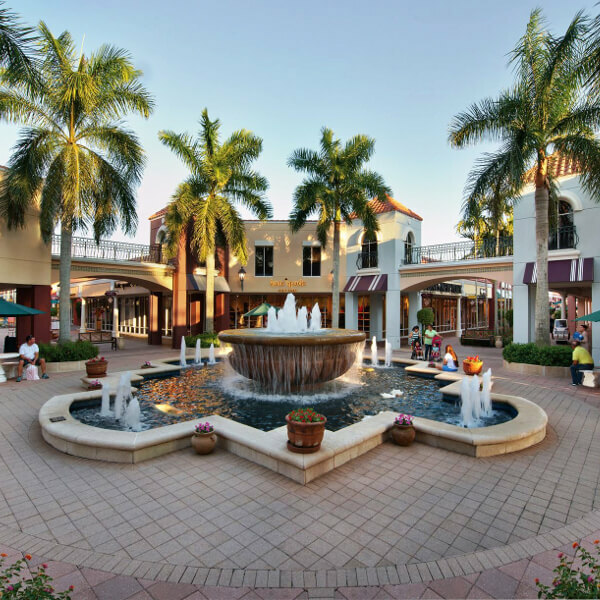 Throughout Fort Myers, Sanibel, and Captiva the balmy weather means shoppers can find anything and everything at both indoor and outdoor shopping centers. 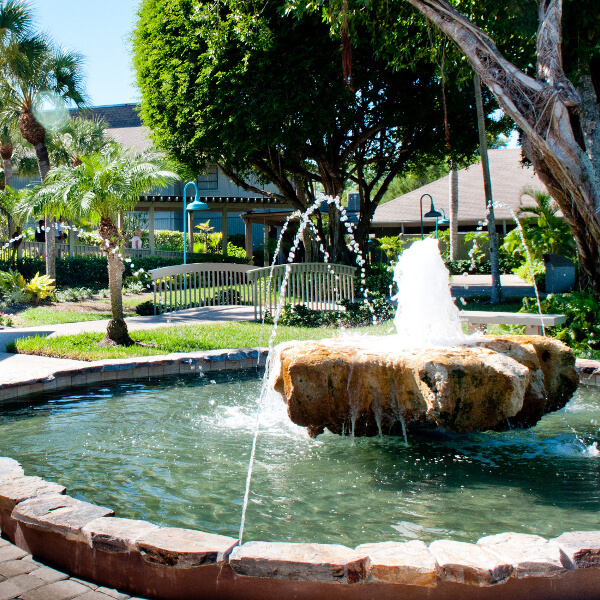 You will be delighted by the beautiful atmosphere, complete with tropical foliage and soothing fountains. 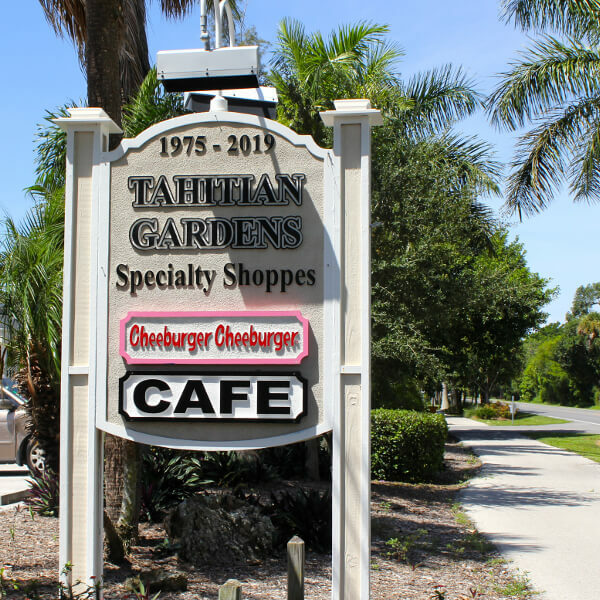 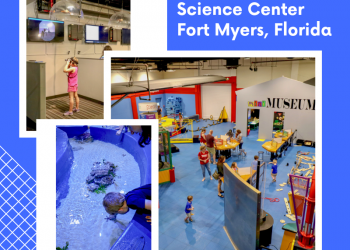 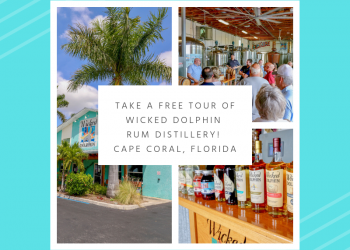 Whether you choose a traditional mall or a mom-and-pop shop, you will discover shopping areas with local flavor dotting the Fort Myers-Sanibel area. 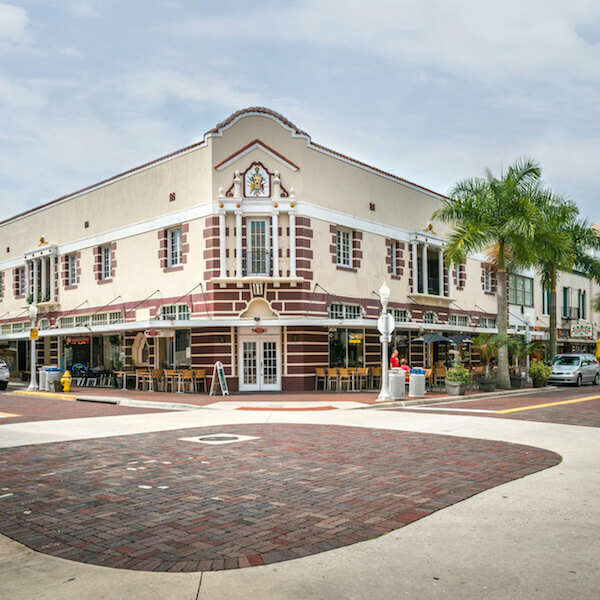 In downtown Fort Myers, you will find newly renovated shops, bistros, boutiques, and galleries. 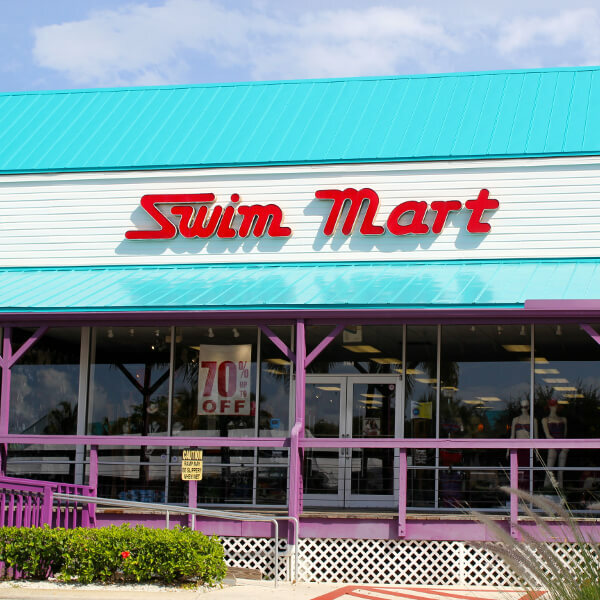 Fort Myers’ beaches are lined with laid-back stores and are the hub for flip-flops and beach essentials. 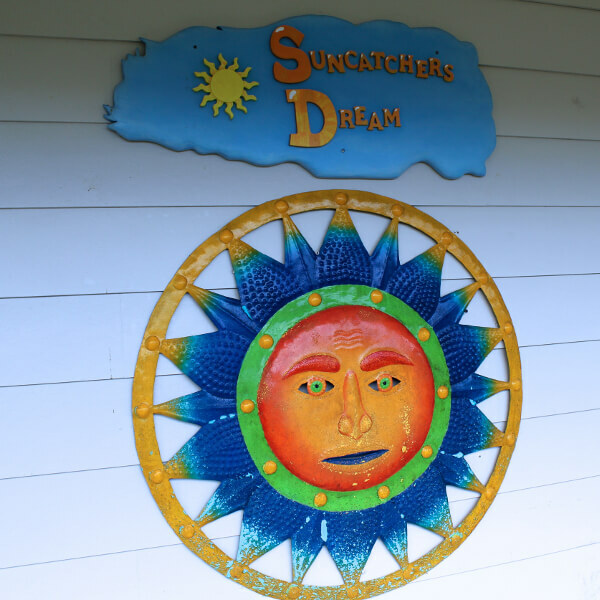 Wonderful shops and galleries can be found on Sanibel Island, where the Chico’s women’s clothing empire got its start selling Mexican folk art and cotton sweaters in 1983. 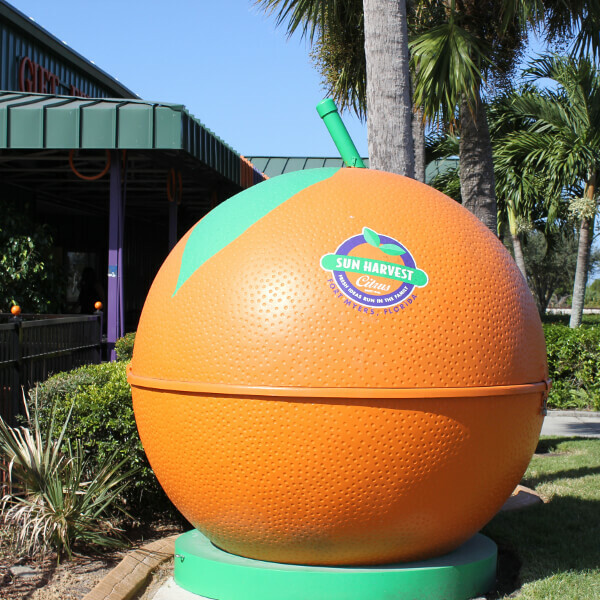 While it’s not possible to take the Florida sunshine home with you, you can visit a local citrus market and they will ship and deliver Florida’s finest to almost anywhere, making the trip home a bit easier. 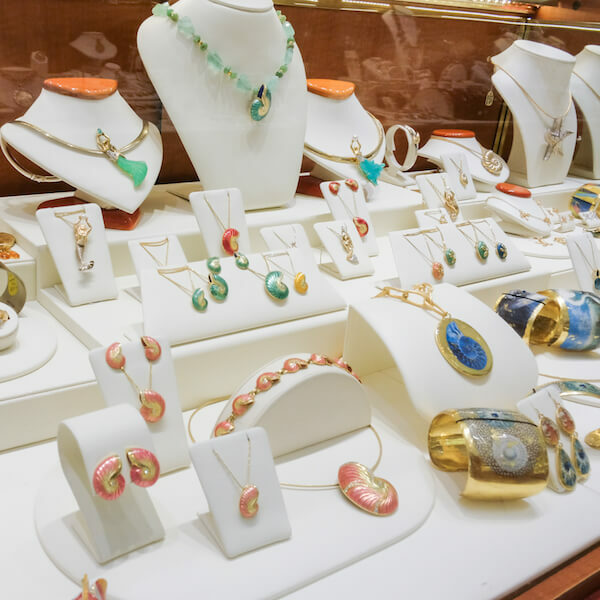 Enjoy and browse the shops, and reward yourself with a little retail therapy. 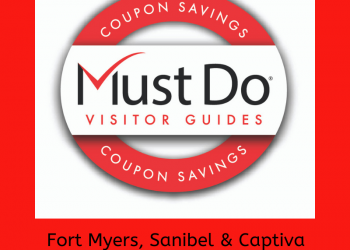 No doubt you can find the perfect souvenir to remember your Fort Myers, Florida vacation.